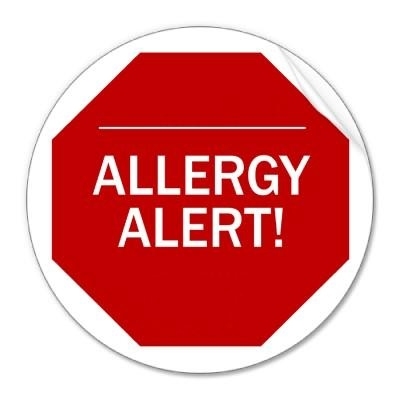 This is a reminder that there are students and staff at our school with food allergies. Please refrain from bringing peanuts into the building. Similarly, fragrances and scents should be avoided when entering our building. This includes perfumes, colognes and heavily scented lotions. Please discuss with your child about sharing food and/or beverages.